Thanks to brands like Mobvoi and Zolo, the true wireless earbud form factor is no longer a luxury that only those who can pay several hundreds of dollars can afford. It's been democratized and has reached prices around the $100 range. Until today, that benjamin was the least you had to pay to get Mobvoi's TicPods Free. Now, the earbuds are even cheaper, reaching an all-time-low price of $90 thanks to a coupon code on Amazon. You're what? Letting all your holiday shopping go to the last minute? Because you're convinced there are big, big deals right around the corner? That is one risky maneuver, and while you might snag a sale or two, we hope you enjoy a few stressed-out weeks. Maybe we can soften the impact a little with a few of the best offers to recently cross our desk. Wires are so yesterday, but it's hard to find a good set of true wireless earbuds without breaking the bank. 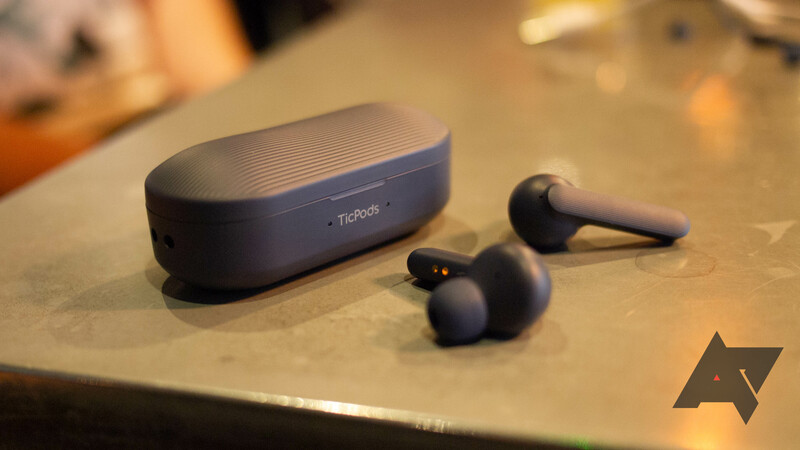 The TicPods Free from Mobvoi might not have everything you want, but they're a good deal at $130. Today, they're an even better deal with a $30 discount on Amazon. 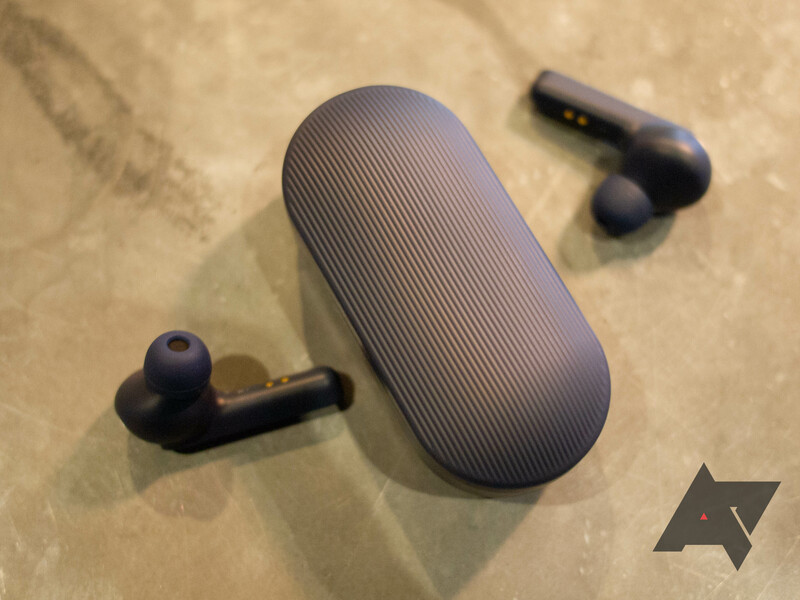 True wireless earbuds have seen a huge rise in popularity over the last couple of years as the products have reached a price point and level of quality that make them viable purchases for mainstream consumers. 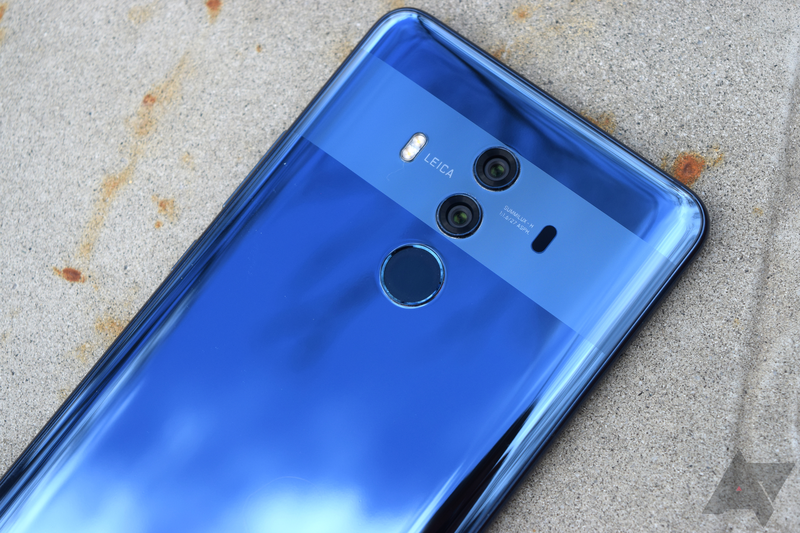 The IFA 2018 show floor was packed with new models from various brands, and I’ve already reviewed two products in the category in the last couple of months. The Earin M–2 ($249) and Master & Dynamic MW07 ($299) were both premium products with hefty price tags, but now it’s time to try something a little easier on the wallet. 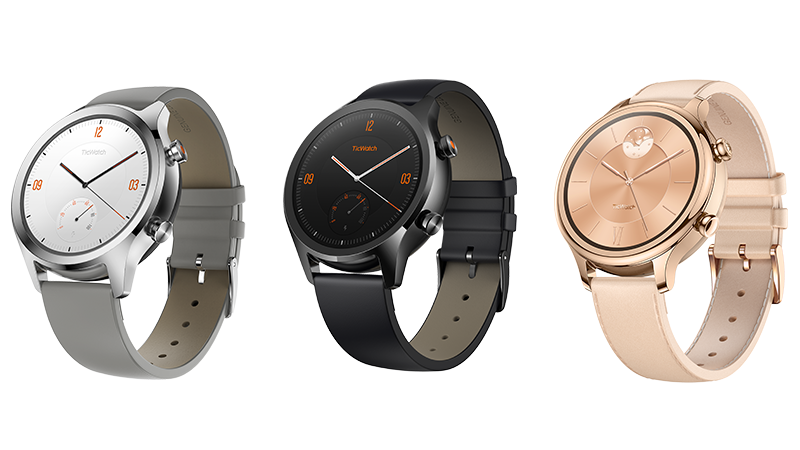 AI company Mobvoi is best known for its TicWatch smartwatches, but it has previous experience with audio, too. 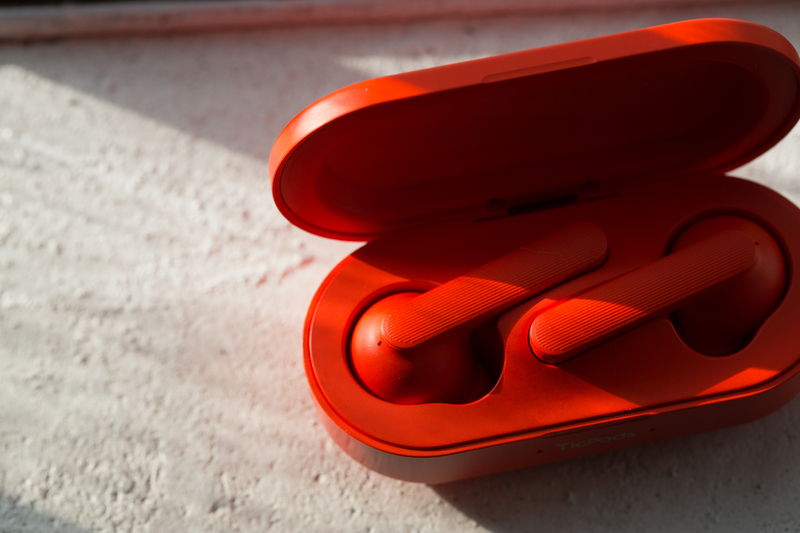 Now that multiple Android OEMs have launched phones without headphone jacks, consumers have had to reluctantly concede that true wireless earbuds need to be a thing. And they are, with some compelling options out there from the likes of Jaybird, Bose, and Zolo (by Anker). They're still by no means cheap, however, so it's exactly the right time for the TicPods Free from Mobvoi to enter the fray.